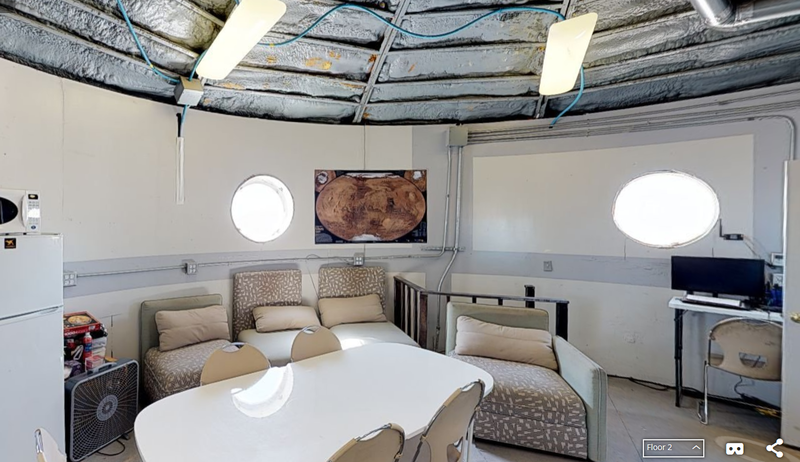 Mars today has been really great, with bright sunshine and now a cozy hab to sleep in! Things in the lab have been really great! 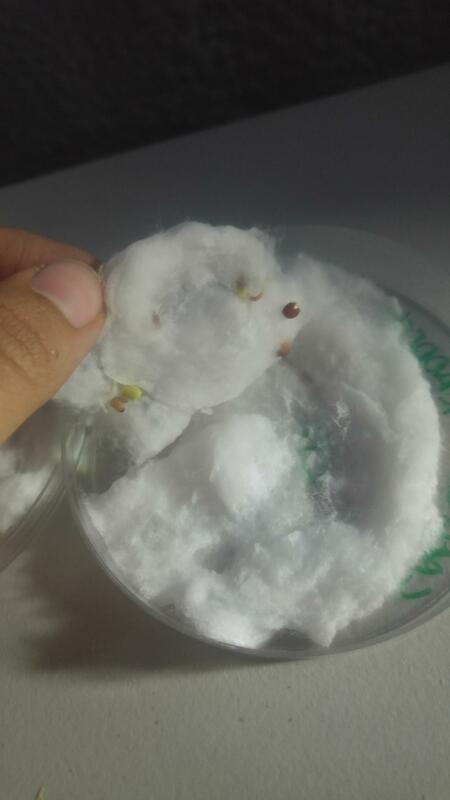 The germination tests of the raddish seeds are going great. 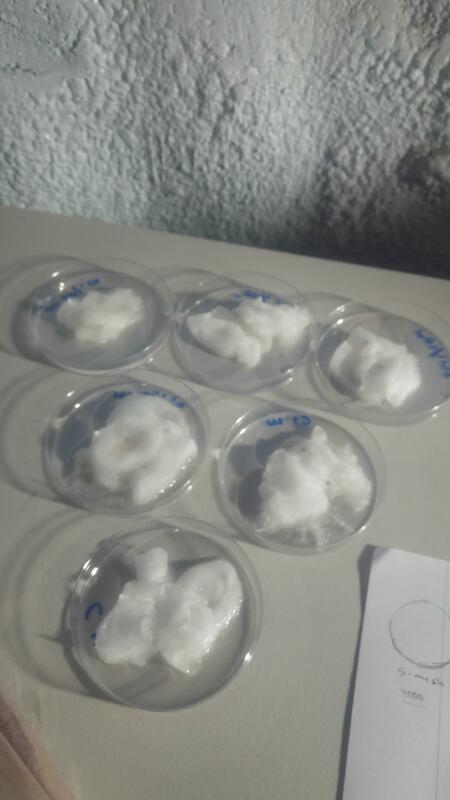 3/5 in one plate and 3/5 in the second plate have presented a positive response, so the seeds are viable. Raddish seeds are also really fast at germinating, but this new brand we bought is particullarly fast. This will be great for the lab tests. The new autoclave is now at the lab, and we have plenty of destillated water, so that will help a lot with the different biological experiments. The new microscope is also set up and ready to go! It also incorporates a new cam for our sights in it, so I would like to ask where should I install the drive to use the cam. I fear that this drive is just a one-time software, so if I install it in my computer, it would be the only time it could be installed. That happens quite a lot with other copyrighted softwares. I tried to install it in the hab laptop, but we couldn’t find the cable to connect it. 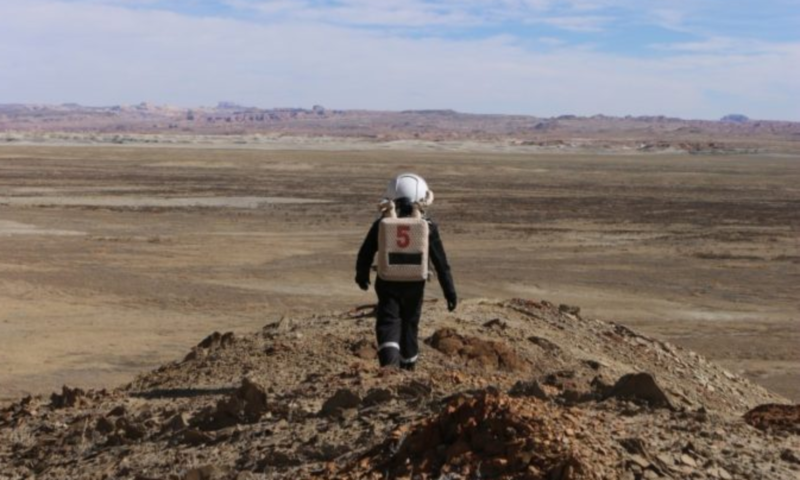 At today’s EVA, our crew as able to recollect more soil for their experiments. A crewmate is trying to tipify the soil, while other project involves the germination of different seeds in two types of soil. There’s also this idea some of us had of using the soapy water for some seeds. 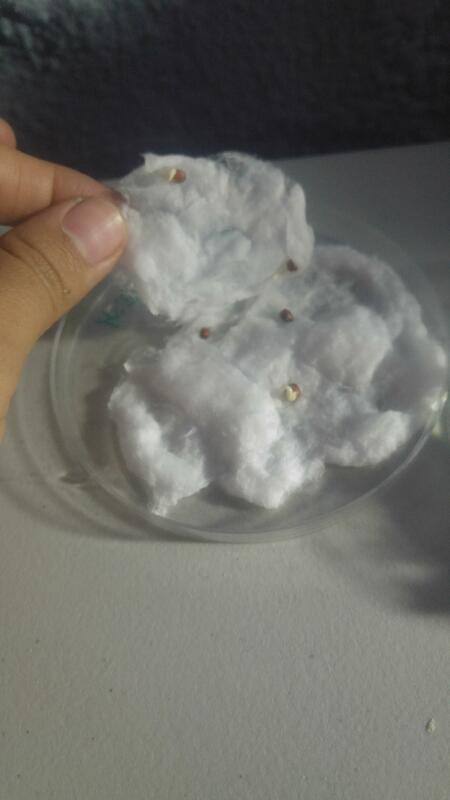 I’m running a pilot test with raddish seeds. It would be interesting if we find a way of making that dirty soapy water from the dishes useful! I’ll attach some photos of the experiments in the lab today. The first two ones are from my raddish experiments. 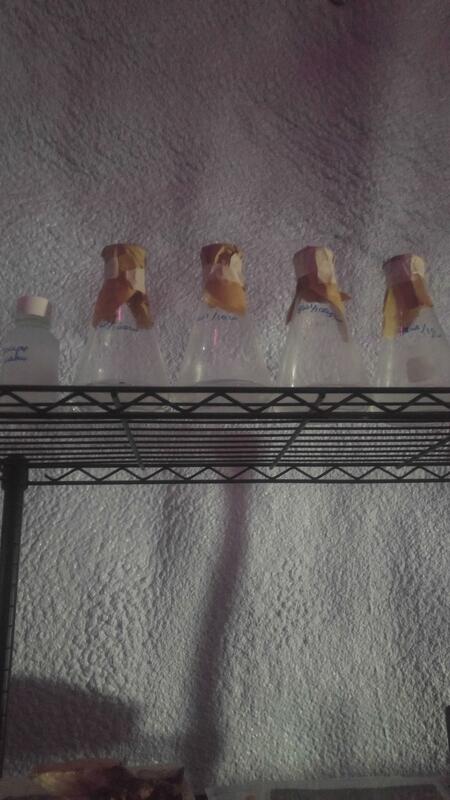 The last ones are from the pilot experiment with the dirty water from the dishes. We also tried to organize the lab better. There are now labels in each drawer and we are trying to set places for the equipment. There is a table for running microbiological experiments and another for geological ones. 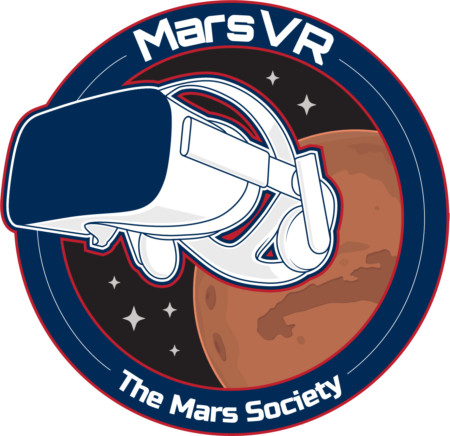 We are hoping to make the lab a great and ordered space for future crews!